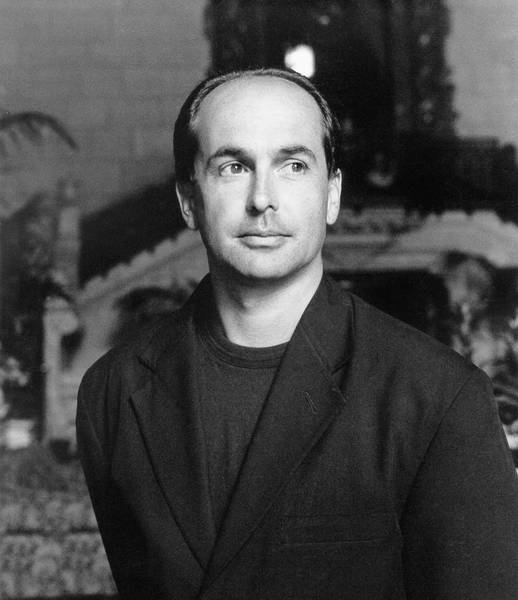 June Featured Author, Don Winslow, is at the top of his game. He knows thrillers. He knows crime and he shared his top five crime novels with Publisher’s Weekly. Winslow’s prequel to Savages, The Kings of Cool, published last month, and the Oliver Stone-directed film based on Savages just hit theaters. (And it’s fantastic. Go check it out if you haven’t already). He found time to share his top 5 favorite crime novels with PW. Eight Lessons in Plot from "The Sound of Music"